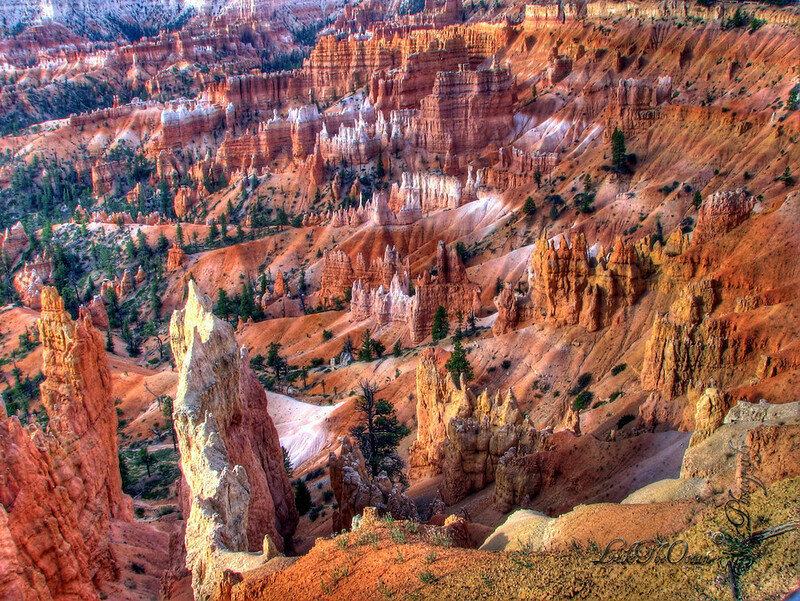 Nice photo of Bryce Canyon. We recently spent a day in Bryce Canyon and really enjoyed the walks and the scenic drive. Thanks Sam. Glad you shared ur link. Loved reading about your trips !! !